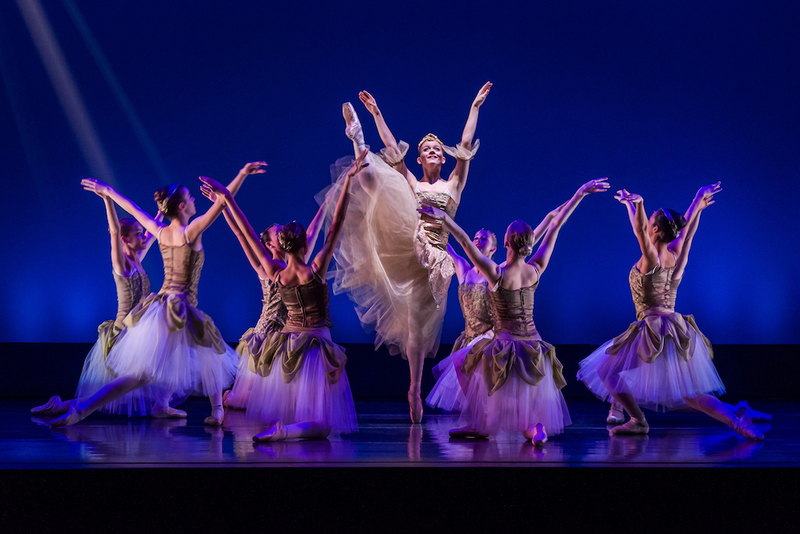 The Promise, a holiday season tradition for nineteen years in the Lakeshore area, weaves the Christmas story together using scripture and Christmas music with classical and contemporary ballet. Performed by the Turning Pointe School of Dance Performance Ensemble, this uplifting show will help you experience the beauty of the true Christmas message and celebrate Christ’s birth through dance. This year’s show features five new pieces and live performances by the Holland Chorale.